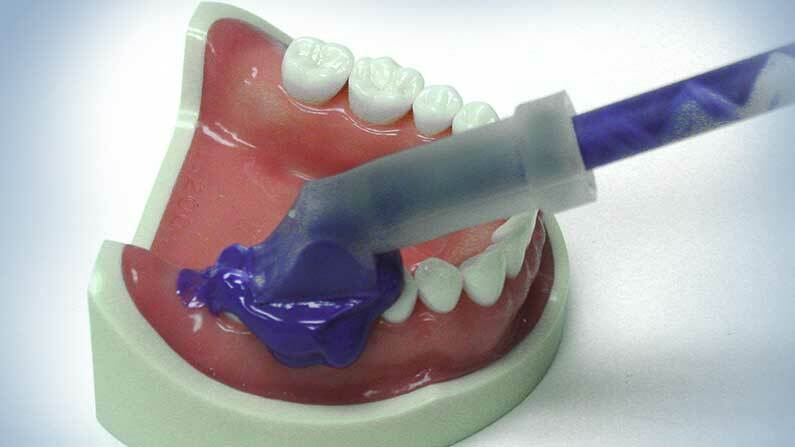 Occlusal Sweep: A Must for Great Impressions. This simple device slips over the standard mixing tip and redirects the flow of VPS impression material onto the entire occlusal and interproximal surfaces in seconds. A must have device for taking accurate impressions for study models, orthodontics (Invisalign) and dental implants. Each package contains 20 Occlusal Sweeps item number 91OC.